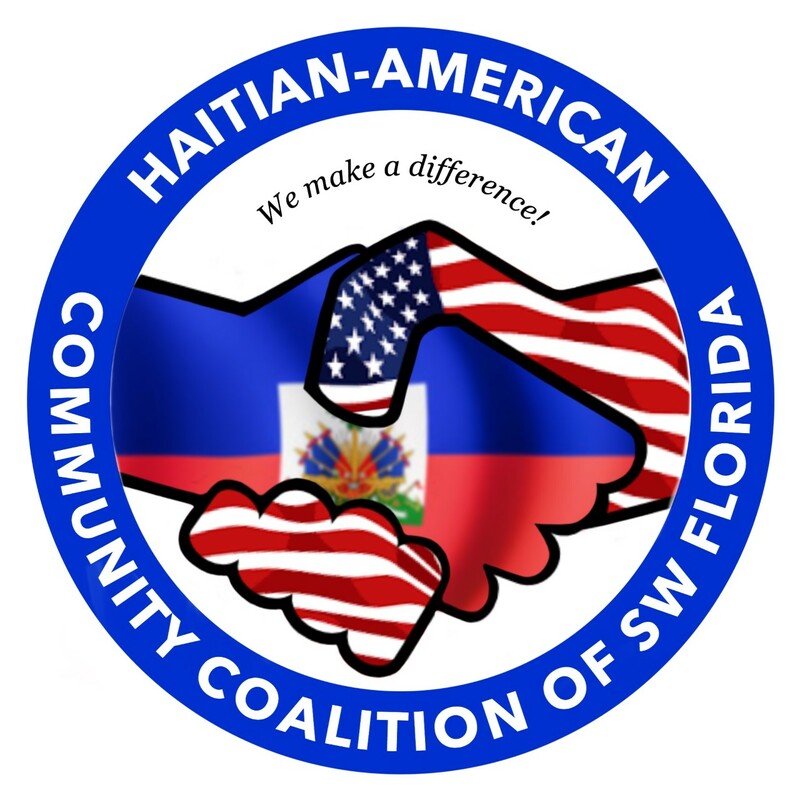 The Haitian American Democratic Club of Lee County (HADC) seeks to promote the common good of Haitian Americans in our community by gaining political power. We will work together to achieve social equality in the allocation of educational resources, health care, job training, and employment opportunities for the Haitian American community. We will educate Haitian-American voters on the importance of participation in local and national elections, promote solutions to the needs of Haitian Americans, lobby and seek legislation to increase the allocation of resources to the Haitian American community, and recruit and support qualified candidates for elected office who best reflect the interests of Haitian Americans. Annual Membership is $25 per year for a single membership and $40 for couples. Meetings are held on: The 4th Monday of the month at 7:00 p.m.